A story almost a century in the making; from Prohibition Era Manhattan to Modern day Brooklyn. 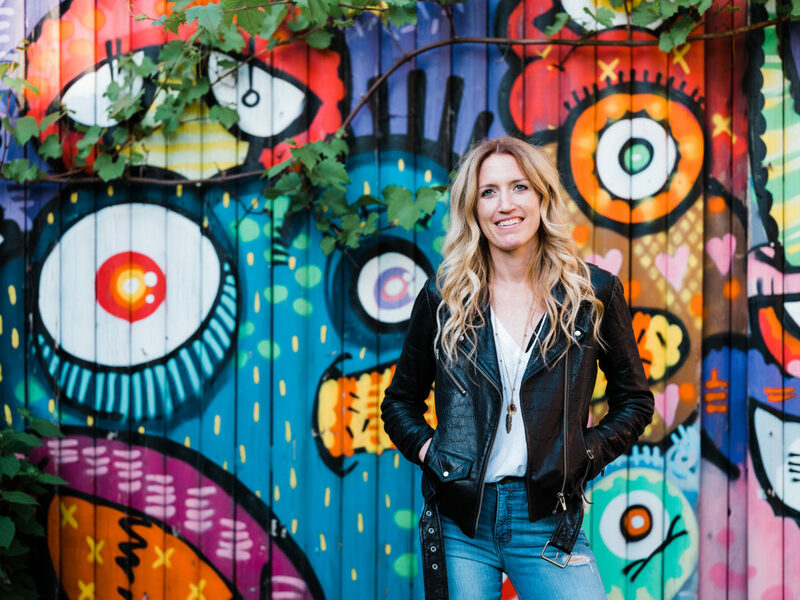 Bridget Firtle is a native New Yorker descended from a long line of Brooklyn-based small business owners. Raised in a home in Rockaway Beach, Queens with a once bustling speakeasy for a basement, she became enamored with the allure of the spirits culture at an early age. Our rum is named after famous New York City hustler, Owen “Owney” Madden. 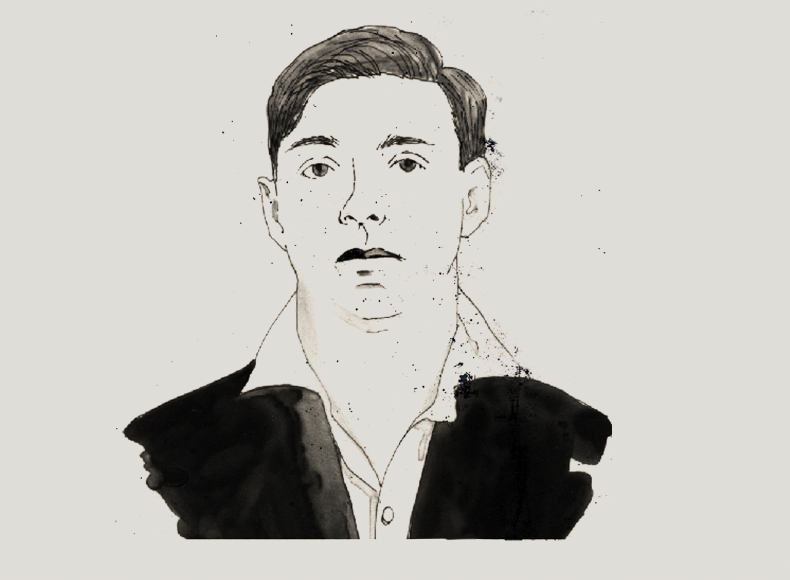 An entrepreneur who dabbled in everything from backing boxers to opening speakeasies, Owney made his biggest mark in bootlegging and rum running up the east coast throughout Prohibition. Bridget drew inspiration from his legacy and decided to pay homage to Owney when crafting her unique rums. 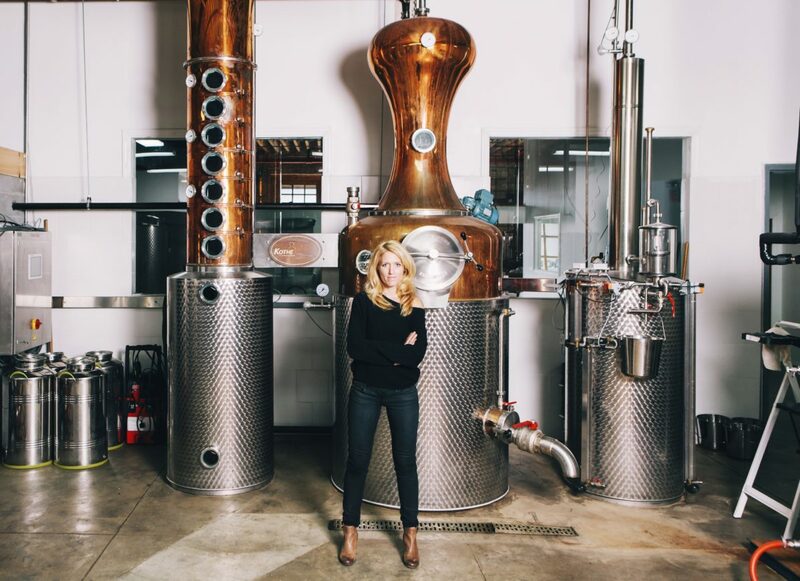 In 2012, inspired by history and a vision to bring rum distilling back to New York City, Bridget left her job on Wall Street to found The Noble Experiment, the first exclusive rum distillery in almost a century. After years of planning and build out and countless trial and error on the still, Bridget finalized her recipe. With the help of friends and family, a 4 spout bottler and a batch of stick on labels, she began knocking on doors and hustling Owney’s Rum out of the trunk of her car. NYC’s first and only exclusive rum distillery in almost a century.